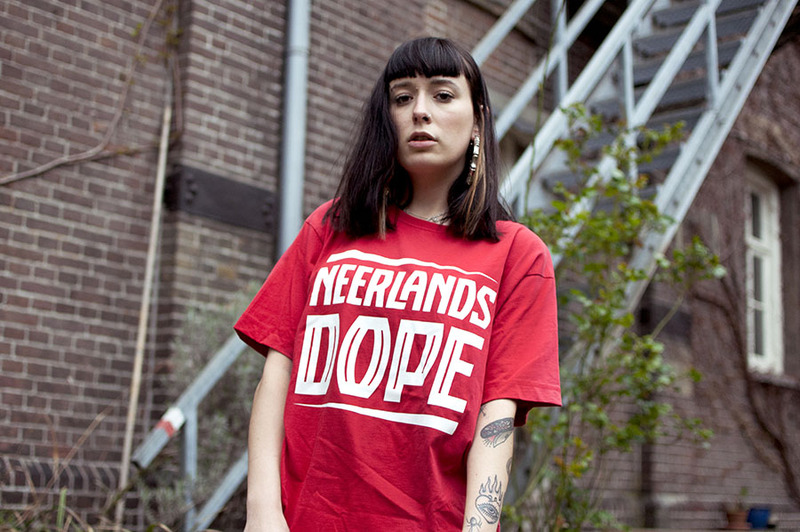 SKU: ND004-red. 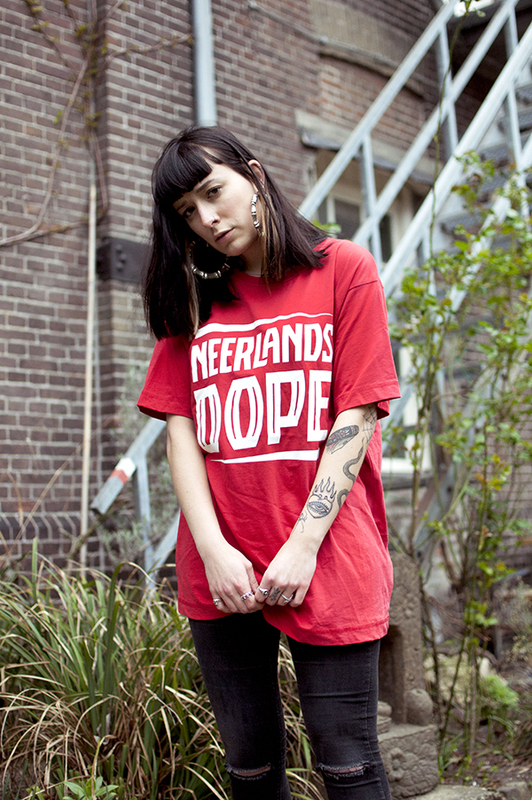 Categories: Latest arrivals, T-Shirts. 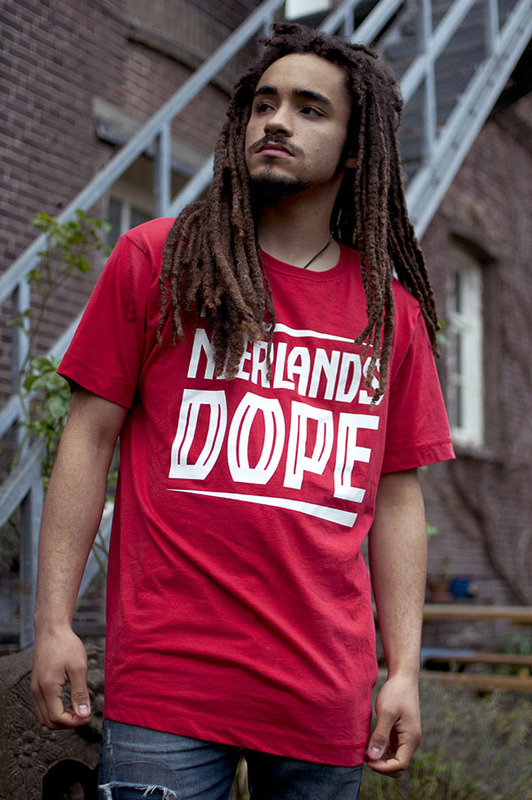 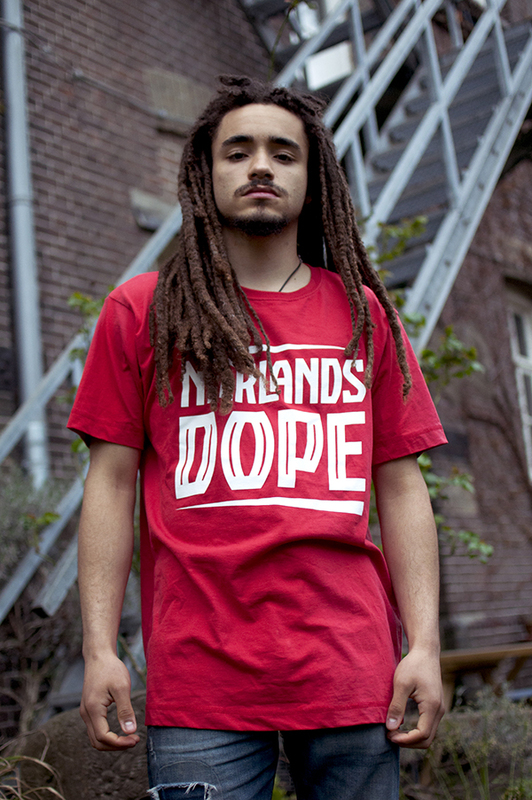 Tags: merchandise, neerlands dope, T-shirt, Tee.